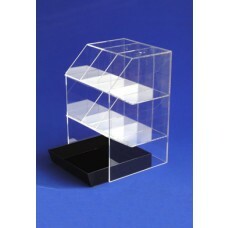 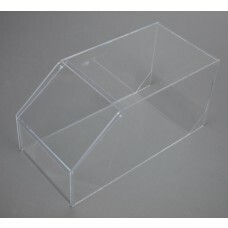 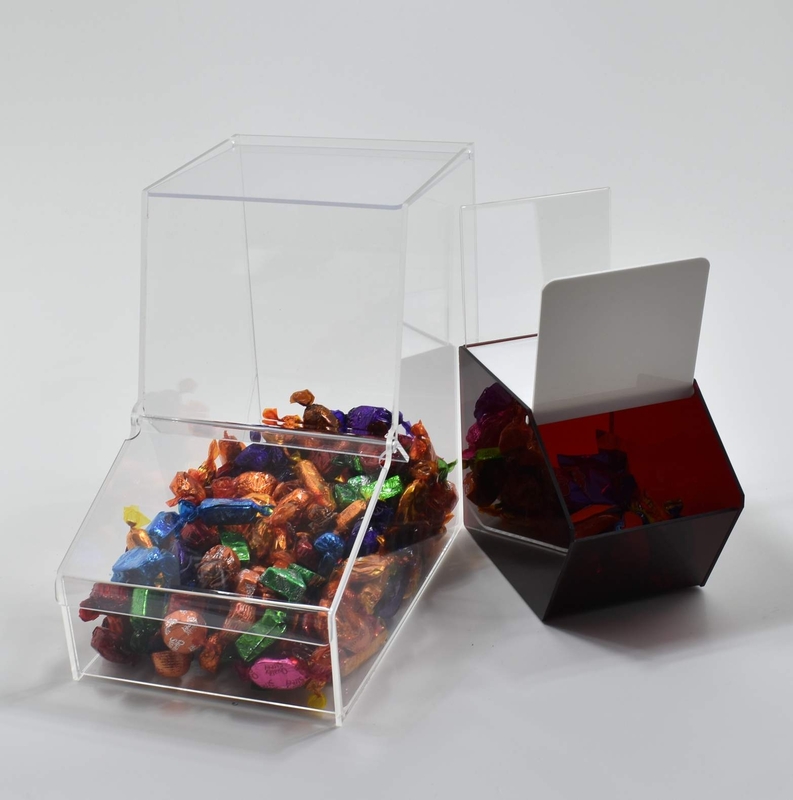 Bespoke, Made to order Sweet Bin Dispensers Multi tired section clear acrylic standard and bespoke with or without lids in toughened acrylic, All sweet dispensers can be used for a wide range of other small products. 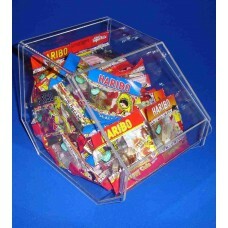 Packed and loose peanuts, crisps, wrapped and loose sweets, sachets, small toys and gadgets, marbles and small balls etc. 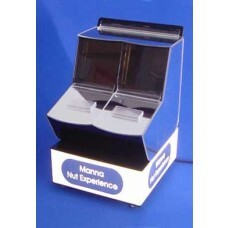 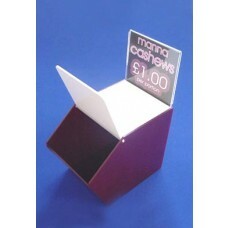 Click on the Sweet Bin Dispensers below for more information.